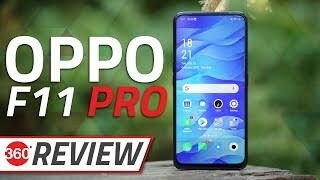 OPPO F11 Pro is not the first one from this family but before this new smartphone this brand has already launched many famous devices which have made this brand quite famous in market and now OPPO’s F11 Pro is all set to repeat the history and made a good name in the business by competing for a brands like Samsung and Huawei which are already famous in market. 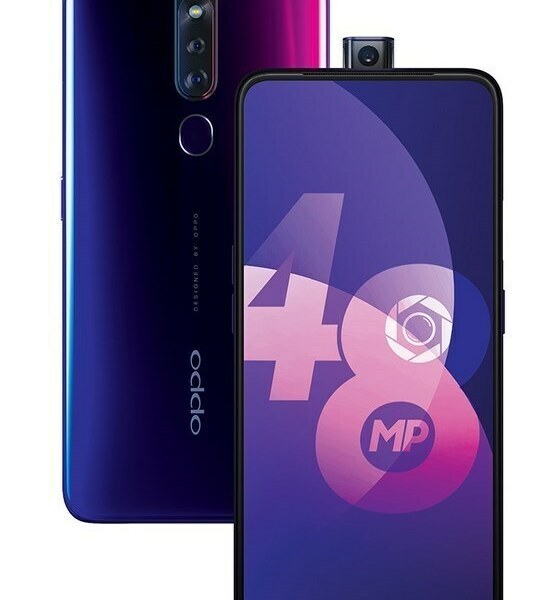 OPPO F11 Pro’s camera is the main attraction of this phone which is consist of a triple camera lens placed horizontally on the top side of the device. Not only that F11 Pro by OPPO also bringing the 10x zoom in its devices which mean that now you can zoom objects in better and improved way without breaking the pixels what we often saw in other devices.